方形化粪池钢模具作为市场的快速发展点,对于模具来说,严格的要求也逐渐而来,模具的市场已经占据了我们生活的很大的一部分,水泥制品模具是比较粗糙的一部分,整个市场的快速发展,对于市场的要求不断的提高,对于环境的保护成为经济发展的首要前提。为了保护我们生存的家园,作为模具的生产厂家,做到模具生态环保才是关键,模具的制作工艺就是裁剪,折弯与焊接等,这些生产工艺不会污染到环境,高速高铁工程属于一个修路工程,是国家经济发展的必经之路。目前在全球模具行业中,我国拥有先进模具生产技术,国内很多企业专注模具及化粪池的研发和生产,对于高精度和复合型模具在设计能力和制造技术上都有着的地位。 The square septic tank steel mould is the rapid development point of the market. 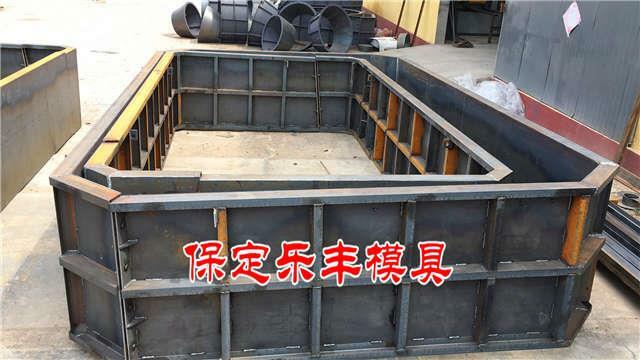 For the mold, strict requirements have gradually come. The mold market has occupied a large part of our life. The cement mold is a relatively rough part. 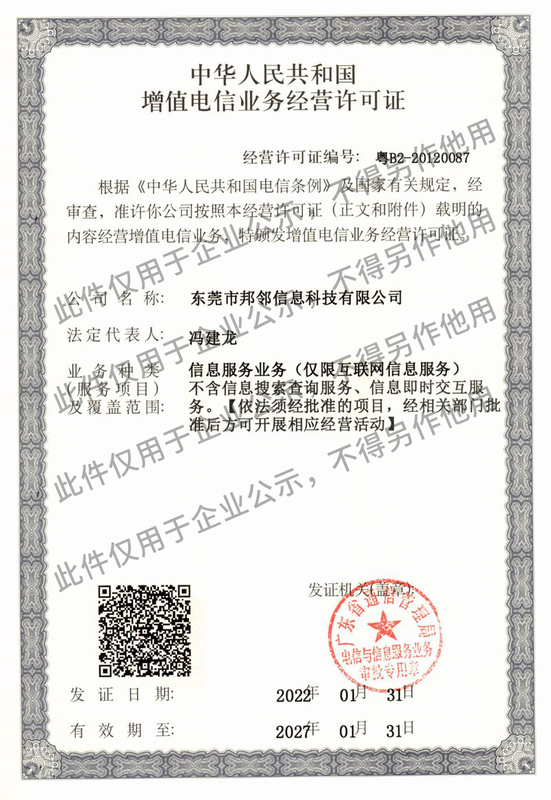 The rapid development of the whole market, the continuous improvement of market requirements, the protection of the environment has become the primary prerequisite for economic development. In order to protect our homeland, as a manufacturer of molds, it is the key to achieve the ecological and environmental protection of molds. 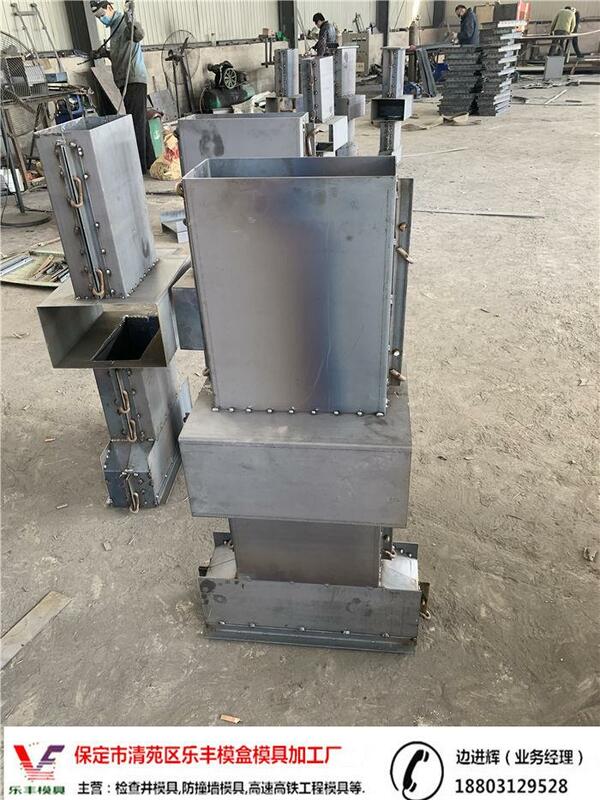 The mold production process is cutting, bending and welding. These production processes will not pollute the environment. The high-speed high-speed rail project belongs to a road repair project. It is the only way for the country to develop its economy. 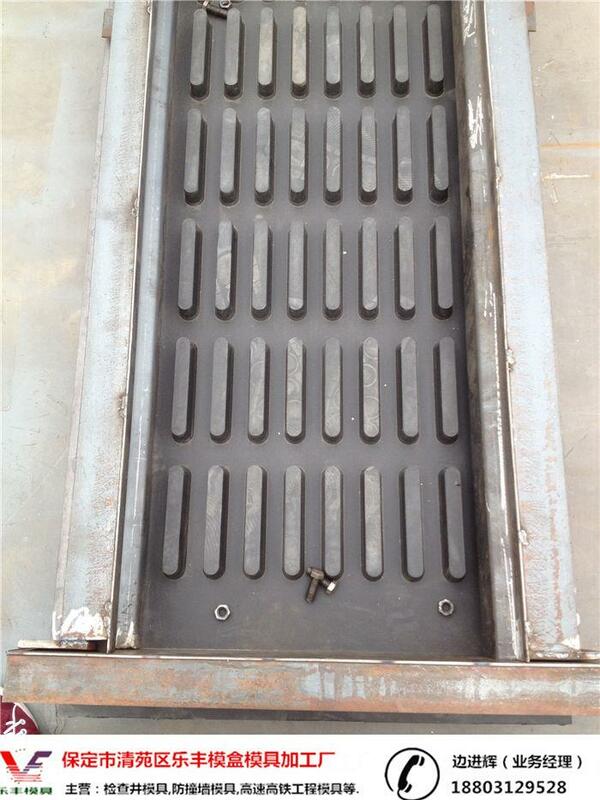 At present, in the global mold industry, our country has advanced die production technology, many domestic enterprises focus on die and septic tank research and development and production, for high precision and composite mold in the design capacity and manufacturing technology have a position. 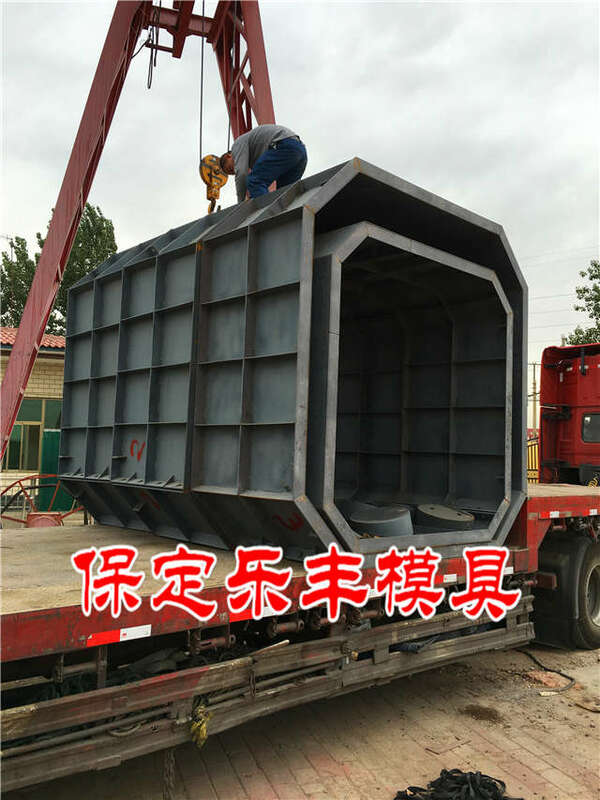 With the development of society, the demand of mould is getting bigger and bigger. China has increased its investment in infrastructure, and the development of mould industry will also have more prospects. 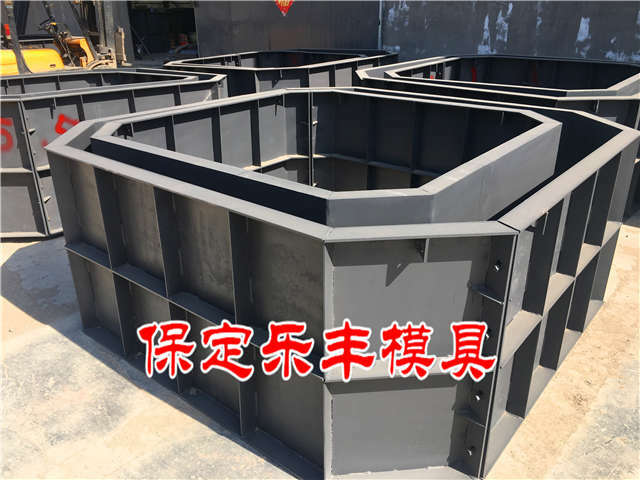 The appearance of mould plays an important role in improving the serious phenomenon of waste in the construction field. Although there is a large gap between the level of architectural design and the application of building materials in China and the developed countries in the West, it is very important for the mold to allow China to carry out energy conservation in construction. At the two meetings, important decisions on energy conservation and emission reduction were also put forward. At the same time, China strongly supports the development of mold products, regardless of technology and product quality, we must innovate and introduce new technologies, and strive to develop mold products technology that compete with developed countries. 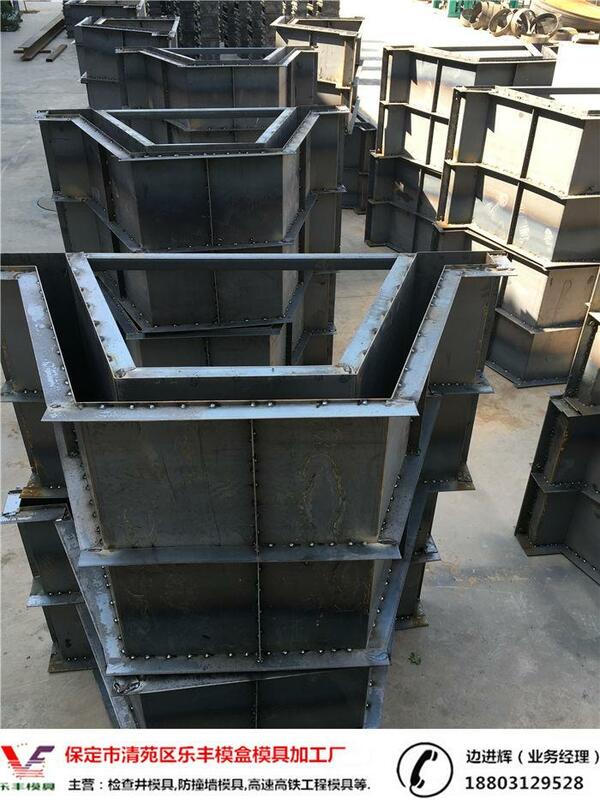 Therefore, China's septic tank steel mold processing must also enter the world trend, With some of the world's manufacturers to compete, there is competition only progress, so that our molds can go to the world, can more to the market, and grow faster in practice. The country currently has certain preferential policies for some large building materials companies. 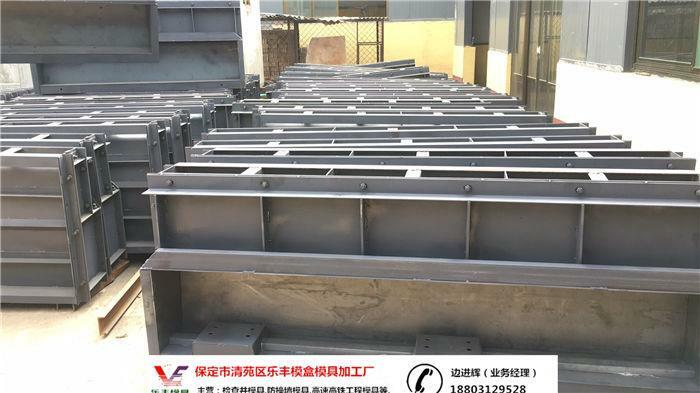 These large building materials companies require production must use advanced equipment as the main model, which can be an important promotion direction.